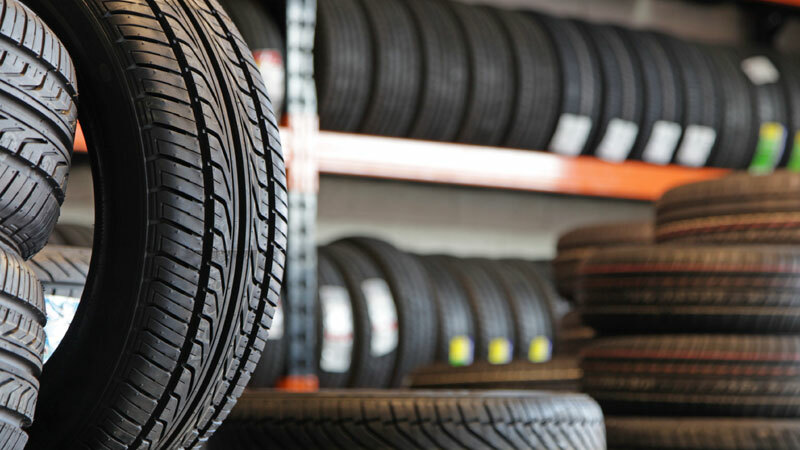 Hyack Excel Tire sells a wide selection of quality new tires for cars and light trucks. Modern vehicles are engineered to function as a unit right down to where the rubber meets the road. Selecting the correct tire is key to ensuring your vehicle is operating at peak efficiency. Tires are a core part of our business. At Hyack Excel Tire, we have extensive knowledge of the tire industry and understand the constraints of a budget. We can help you select the specific tire for your particular driving needs and find the best tire value for your budget. Available now. Check out the 2018 winter tire rebate offers! Hyack Excel Tire features Toyo Tires, Cooper Tires and Hercules Tires as these brands provide a full range of high quality and good value tire products. Toyo Tires applies leading-edge technology, innovation, and testing to every tire they develop, including yours. After more than 60 years, Toyo Tires remains a world leader in the design and production of tires, having been voted #1 overall consumer brand time and again by independent tire dealers. Cooper Tires primary focus is passenger car and light vehicle replacement tires in North America. It is the 11th largest global tire manufacturer, fourth largest tire manufacturer in the U.S. with a market share of 14% in the light vehicle replacement market. Hercules Tires redefined value in the tire industry, offering a distinct combination of exceptional quality, superior selection, and warrantied dependability typically reserved for high-priced brands, but delivered with an affordability those brands simply cannot offer. Hyack Excel Tire can source most any brand name tire from our suppliers. So if you have a preferred brand of tire or are looking for replacement tires come in to see us when you are ready. Our affiliation with the Excel Tire Group gives us a large discount on tires that we can pass on to our customers allowing us to compete with large tire dealers and big chain stores. Buying tires shouldn't be about what is cheapest or the latest tire technology. Bring your vehicle to Hyack Excel Tire, we'll take the time to understand your driving habits and your vehicle. Then we will help you select the best possible tire. Give us a call at (604) 524 2264 during business hours, or stop by the shop. Ensure your vehicle is ready for all the driving conditions you will encounter this summer. Call Hyack Excel Tire today! Hyack Tire can help you with most any repair your car may need. Our skilled auto tech's and mechanics have extensive experience with diagnosis of modern vehicle operations and automotive repair services. Just wanted to follow up on the suspension work done on my Rav4 on Monday. Driving to Whistler after picking it up, it was noticeably better. Yesterday, I drove 80km on gravel roads and it was markedly better performing - I think the suspension is better now than with the original toyota parts, even when they were new. I also want to thank you and the staff for efficient, courteous work, and give my apologies for the dirty under-carriage to the mechanic that did the work. Unfortunately, I had travelled on snow covered dirt roads, as well as rain soaked muddy roads prior to arriving in New Westminster.